I shave my legs every day. It doesn’t matter if it is Winter or Summer…this is just, quite simply, one of those little beauty routine ‘musts’ for me. After nearly 30 years of shaving, I guess you could say it is a habit, or a ritual that makes me feel a little more like me, but either way, it is not something I want to spend hours doing (now you know why I DON’T wash my hair every day). I just don’t have the time. I made a video to show you all of the reasons the Gillette® Venus Swirl™ and its new technology stand out for me. 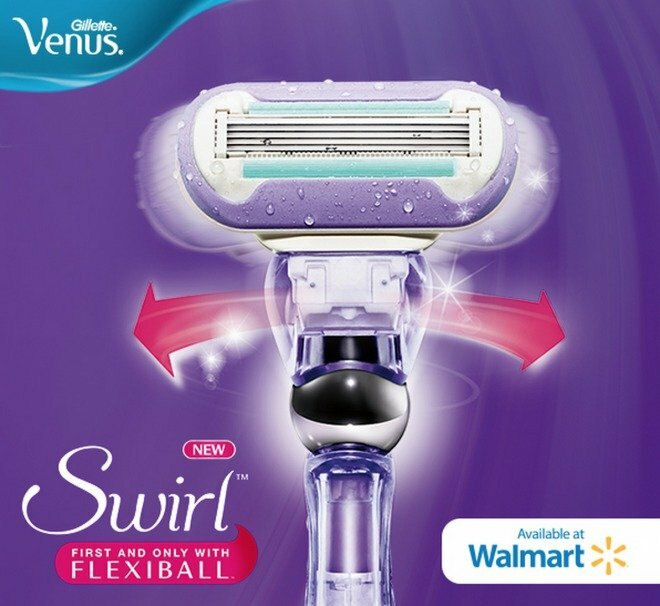 As a quick recap, the Venus Swirl™ is the first razor of any kind (for men or women) to have the Flexiball™ technology. That silver ball right in the middle of the handle allows the blades to swivel from side-to-side instead of just up and down. It is this, plus the Microfine comb and 5 blades that contour to your leg that make shaving so quick and easy. No surprise, I’m hooked. And….I if you are a mother of a small girl (mine is 10) it is good to know the teaching process will be MUCH easier than it was for my mom. If you are looking for a new razor, or even want to try something new for a better, happier shave, the Gillette® Venus Swirl™ is available at Walmart. 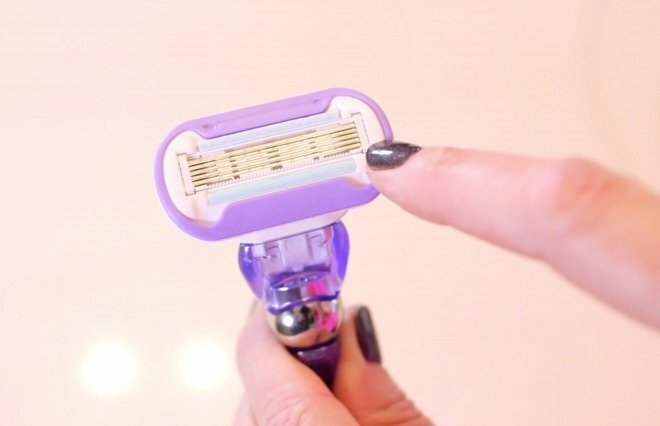 Disclosure: I was happy to have partnered with both SheSpeaks and Gillette® Venus Swirl™ for this post. As always, all thoughts and opinions are mine and mine alone.